Kanshudo is the fastest and most enjoyable way to learn Japanese. Master kanji, hiragana and katakana, along with Japanese grammar and vocabulary. Kanshudo is effective, fast and fun. You are just beginning a wonderful journey, and Kanshudo has many tools to help you on your way to mastering the Japanese language. If you have not yet studied any written Japanese, start with our guide for absolute beginners, Getting started learning Japanese. Our guide will take you through learning Hiragana and Katakana, and then on to our series of 20 Beginner Lessons, which cover the first 100 kanji, about 50 points of basic grammar, and 200 useful words. Track your progress and guide your studies with your personalized Kanji Wheel. Use Quick Study whenever you have a spare few minutes. Watch your Study points accumulate, and earn free coupons for Pro access! Use Quick search to look up words and kanji as you come across them, and tag anything you see as a favorite by clicking the star icon. Kanshudo is an integrated system for learning Japanese. When you are ready, familiarize yourself with Kanshudo’s many features. Use Site search to find anything on Kanshudo quickly. Kanshudo works best when you are logged in. 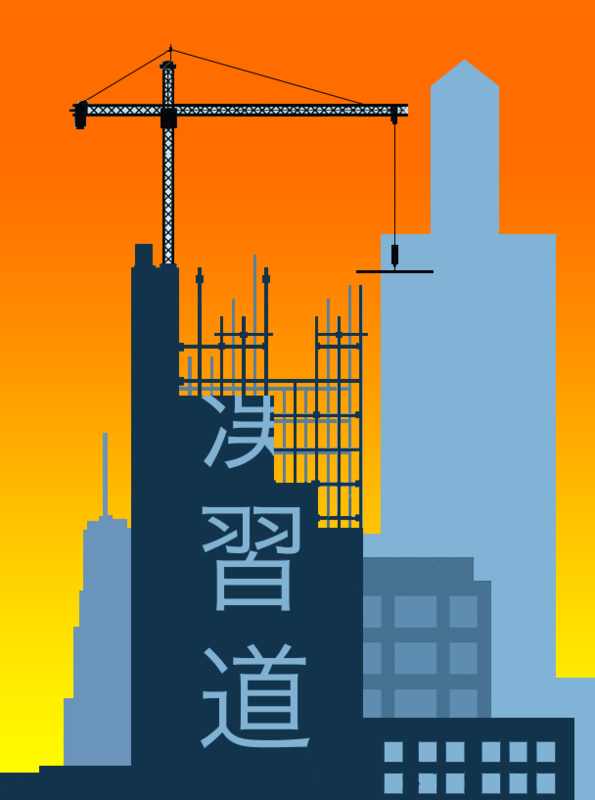 First take the Kanji Quiz and the Word Quiz, to help Kanshudo understand your current level. Read How to master the kanji, our comprehensive step-by-step guide to an effective kanji study program. Set your preferred study set and take a Challenge. Work through the Intermediate lessons, which cover the first 1000 kanji. Or if you are already using a textbook such as Genki or Minna no nihongo, use our Textbook Companion. Use Quick search to look up words and kanji as you come across them. Use one of our Advanced searches to search our comprehensive dictionaries of kanji, words, names, grammar, and example sentences. Tag anything you see as a favorite by clicking the star icon. 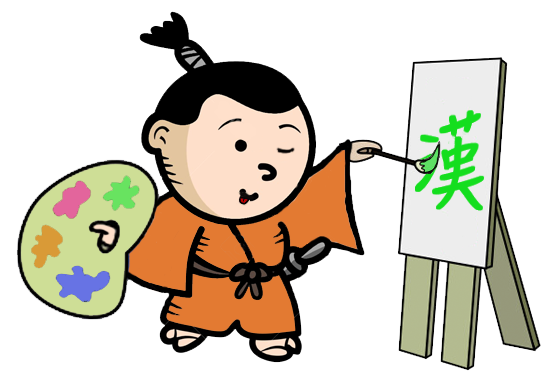 First take the Kanji Quiz and the Word Quiz, to help Kanshudo understand your current level. Set your preferred study set and take a Challenge. Your personalized Kanji Wheel provides a visual overview of your entire knowledge of Japanese kanji – use it to help focus your studies. Import or create your own flashcards. 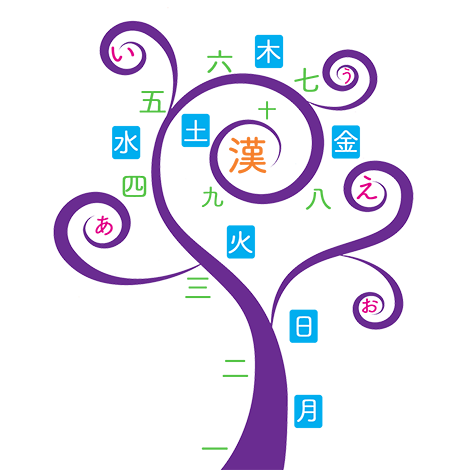 Or create flashcards automatically from the Kanji Wheel or one of our kanji or vocab collections. You may find it useful to work through the Intermediate lessons, which cover the first 1000 kanji, as revision. Use our comprehensive search tools to look up kanji, words, example sentences, and grammar, or to translate full sentences. Tag anything as a favorite whenever you see the star, and use your favorites to create flashcards. Use Quick Study or take a new Challenge whenever you have a spare few minutes. Watch your Study points accumulate, and earn free coupons for Pro access! You can’t just ‘learn kanji’ or even ‘learn Japanese’. You have to steadily build your knowledge of kanji, vocabulary and grammar in tandem. In Kanshudo, everything is connected, so you can move easily from a kanji to words and examples and grammar and back again. Kanshudo contains about 13,500 kanji, 255,000 words and phrases, 610,000 names, 150,000 example sentences, and several hundred grammar points, all easily searchable, so everything you need is in one place and easily accessible. You can tag items as favorites to find them easily again or quickly study them as flashcards. You learn things best that you encounter most frequently. In Kanshudo, kanji, grammar and vocabulary are organized by how commonly they occur in Japanese. Kanshudo assesses your current level in various ways, eg the Kanji Quiz and your interactions with the system, and we present you with the most commonly occurring material you don’t know yet. Material (for example in the Beginner or Intermediate lessons, grammar library and words by usefulness) is graded so that you can focus on the level you are currently at, increasing the likelihood you will remember new material. You learn something more thoroughly by being repeatedly exposed to it, ideally just before you forget it. Kanshudo uses a proven ‘spaced repetition’ algorithm to remind you what to study when. You learn more effectively if you can track your progress. Your personalized Kanji Wheel provides a visual overview of your entire knowledge of Japanese kanji. You accumulate Study Points and win benefits for everything you do. Plus, you learn more effectively if you have fun doing it. A lot of Kanshudo is based on learning games, some incorporated in the Beginner and Intermediate lessons and the Textbook Companion, and some available independently. 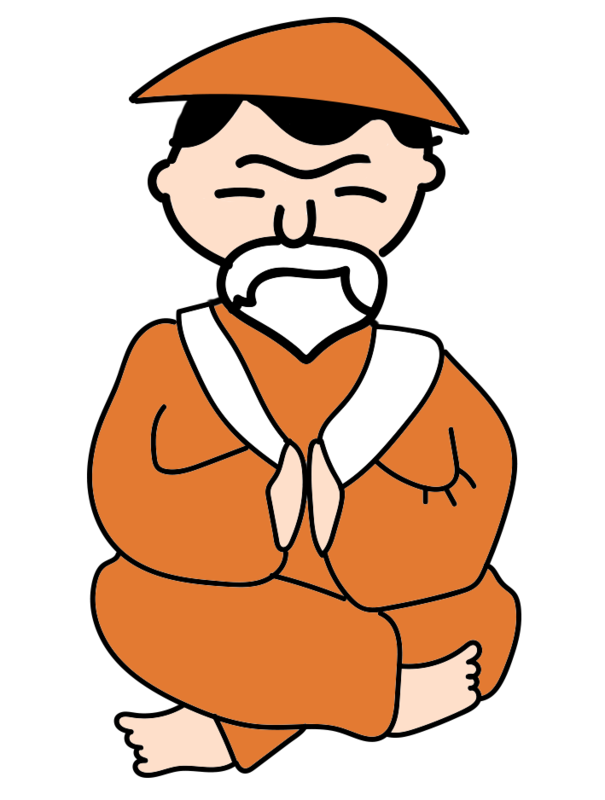 Kanshudo Challenge integrates many different games and exercises to use different learning styles to help reinforce your memory in different ways. For kanji in particular, the most effective learning approach is to understand the elements a kanji is made of. Kanshudo contains mnemonics for about 3600 kanji, and presents every kanji in a way that reminds you of the meaning of the components. Read more about components and mnemonics. To see these principles in action, familiarize yourself with Kanshudo’s many features. Use Site search to find features or pages on Kanshudo quickly. "I have tried this site and it's REALLY good." Stuart K.
Read what people are saying about Kanshudo in our testimonials page.